Discover our experience, honesty and reputation for quality custom homes. J.W. 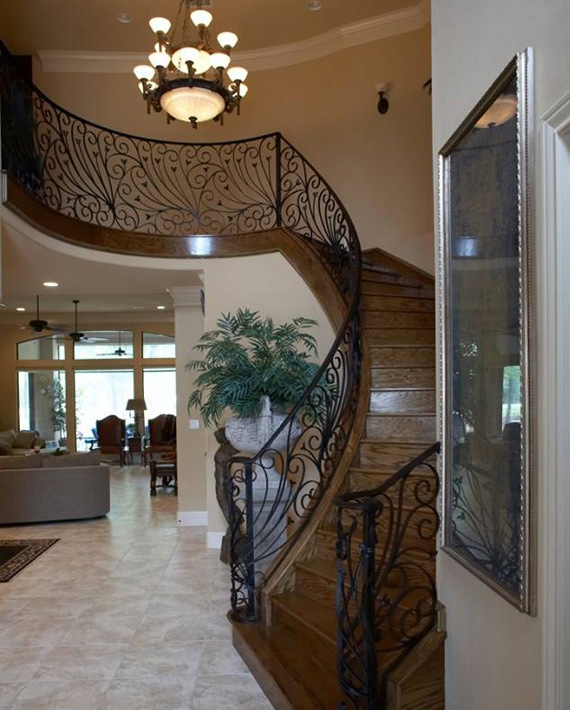 Neathery, Inc. is more than a custom home builder. After being in business since 1980, we consider ourselves Custom Home Craftsman. This experience sets us apart from other builders. Along with our depth of experience is the firm belief that God has kept us in business to accomplish His goals and that each family we build for is a gift from God. This combination of faith and experience gives us the confidence to know that we will completely satisfy each family we build for. Each home we build is unique and tailored to the lifestyle of the family we are building for. Unlike many other builders we do not have “stock” plans or build “spec” homes. All of our efforts and energy are devoted to helping families build a unique home that enhances their lifestyle on their property. Whether you have your own plans or you prefer to go through the design process, we have the experience to get you from where you are to where you want to be. Our reputation is second to none because of our dedication and commitment to satisfying the families we build for. We welcome the opportunity to work with you and have you become one of our families!